Automatic enrolment duties will apply if more than one director has a contract of employment. You can find more information about employment contracts on the employment status section of the GOV.UK website. 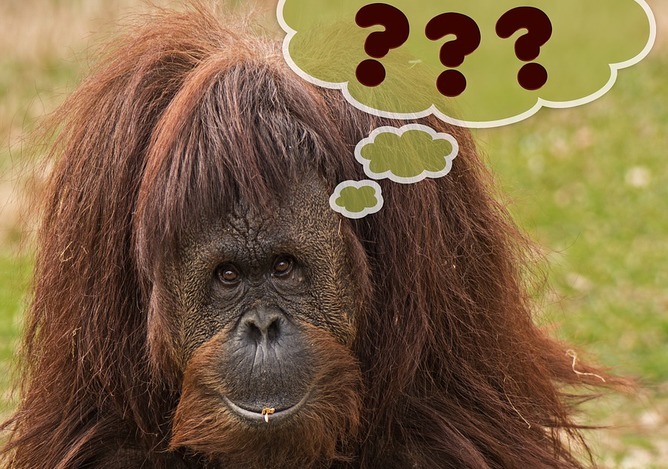 If you are exempt then this is the link to the online form that you need to complete to advise the Pensions Regulator. 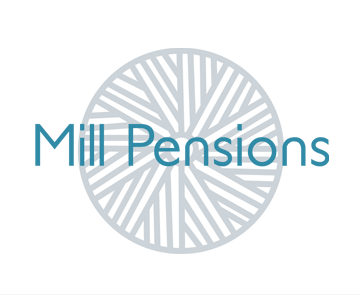 If you are not exempt then help on what to do next is available from Mill Pensions Limited.